Pat's love affair with the Mary Valley began three years ago when she visited the northern end of the region for the first time. It was love at first sight, and since then she has pursued the romance from her little cottage overlooking the village of Imbil, where the winter mists roll in over the range at sunrise. With her cuddly poodle for company, Patricia has absorbed the landscape and mood of the valley and this exhibition showed off her interpretation of the region. Celebrated international cookbook author Jacki Passmore introduced “Mary Valley Moments” at the opening on Saturday. Jacki is also no stranger to the Imbil region, having spent her childhood in the area before travelling the globe, and she is an avid collector of artists, including Patricia Cale. Jacki will launch her latest book in early September and recently moved to Tamborine Mountain, in the Gold Coast Hinterland, where she is setting up a residential cooking school, Bamboo House. Watching the burn and recovery of the 2009 bushfire of Tuchekoi led to a major exhibition and now Patricia’s work is all about the winter experience of the Mary Valley. It is some of those moments that featured in this exhibition. 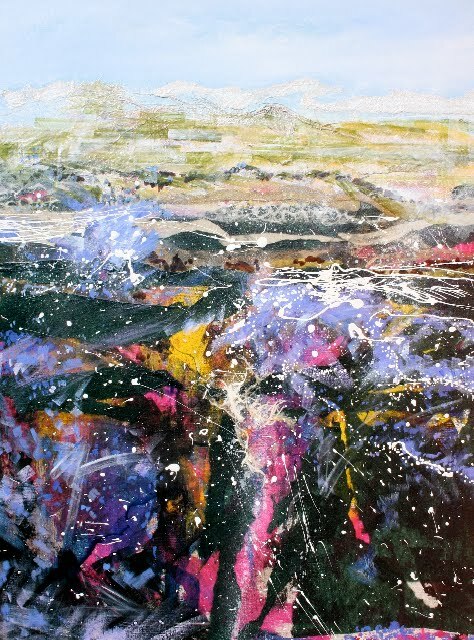 The Imbil exhibition comes on the back of Patricia’s huge success at the recent Mary Valley Art Festival, where she collected first prize in three sections – the Open, Mary Valley Country and Drawing – judged by Kevin Oxley from the Gallery Art on Cairncross. Patricia has also twice been a finalist in the Mayor's Prize at the Kenilworth Celebrates art festival. She moved to Imbil after living in Maleny for 10 years, but she believes her early life in the desert country of Sudan has led her to develop an affinity with “wide” landscape. “I love this small town of Imbil – it’s a place of warm hearts and working dogs,” Patricia said. 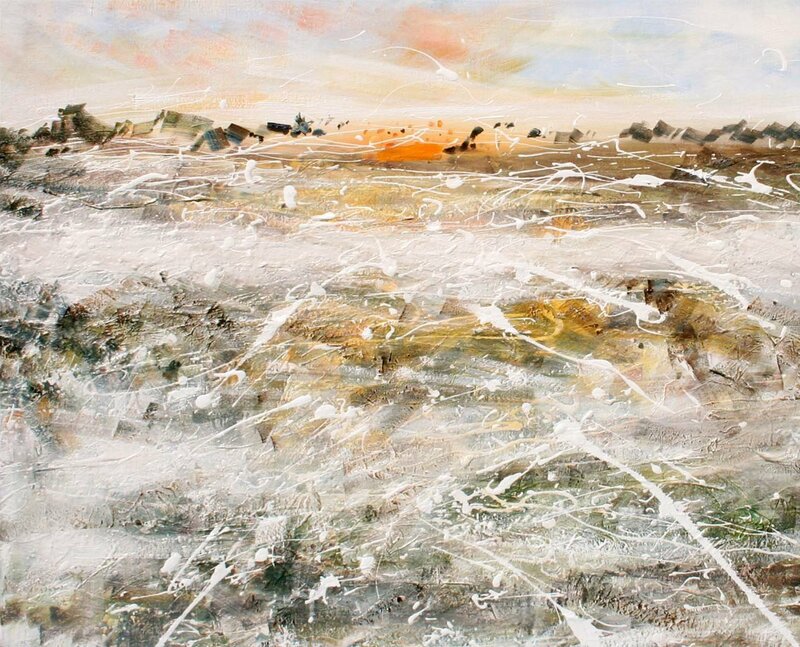 “All the way along the back roads to Amamoor I find stunning landscape filled with evocative moments.” Patricia trained in the United Kingdom in the 1960s and has exhibited professionally since raising her family from 1986, completing commissions and teaching. 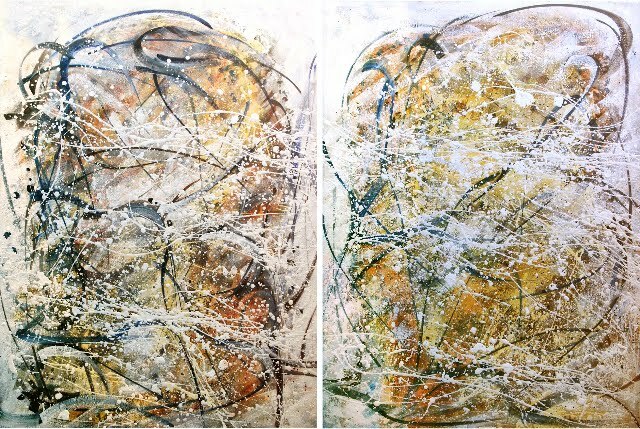 Her areas of expertise are life drawing, painting, printmaking, sculpture and art history. 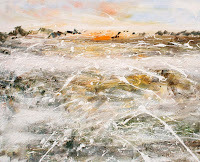 Patricia is represented by Main Street Gallery, Montville and her work can be viewed on the gallery’s website at www.mainstreetgallery.com.au.